We've been in business for 3 years, and our company prides ourselves on making sure all your property is safe and protected. Our Movers are going to take care of your property. You'll never have to wonder if everything has made it. Contact us for a FREE Quote on our services for your next move. Moving to a new home can be a stressful experience. 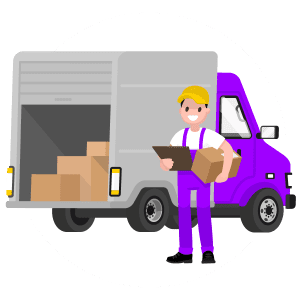 We know the stresses of moving and how important it is to make sure your belongings are transported safely and quickly, without damage or loss of items. 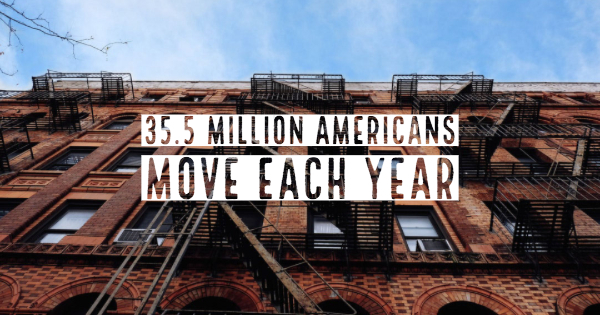 At Moving U & Junk U, our team of movers is committed to providing professional, trustworthy, and affordable moving services to each and every customer. 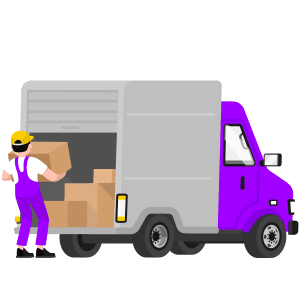 For more than three years, our moving company in Greater Philadelphia has been trusted to handle moves from residential and corporate locations alike, and our reviews speak for themselves—our customers love the work that we do! Our moving company in Greater Philadelphia will handle every aspect of your move. We’ll even pack or wrap your belongings when necessary to ensure that there are no dings, scrapes, or scratches. If you need somewhere to store your belongings for a short time while you figure out other things, we even offer short-term storage options. If you’ve found some old junk while preparing for your move, we can take care of that, as well! 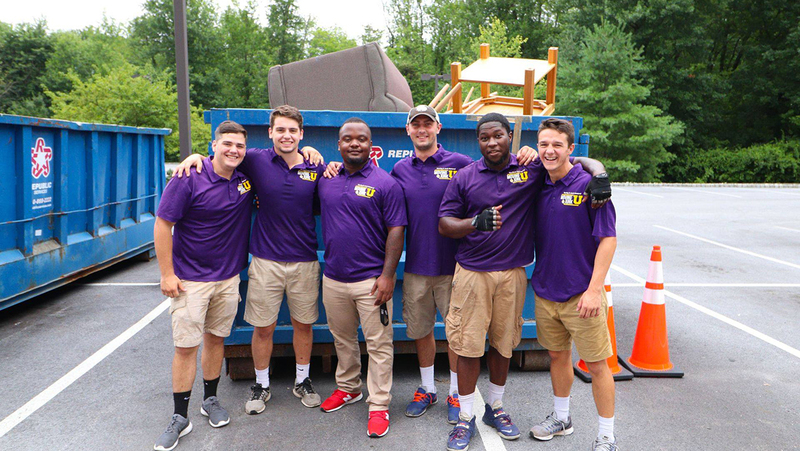 Our junk removal service can handle almost everything, from furniture to appliances. The items are donated or recycled whenever possible. 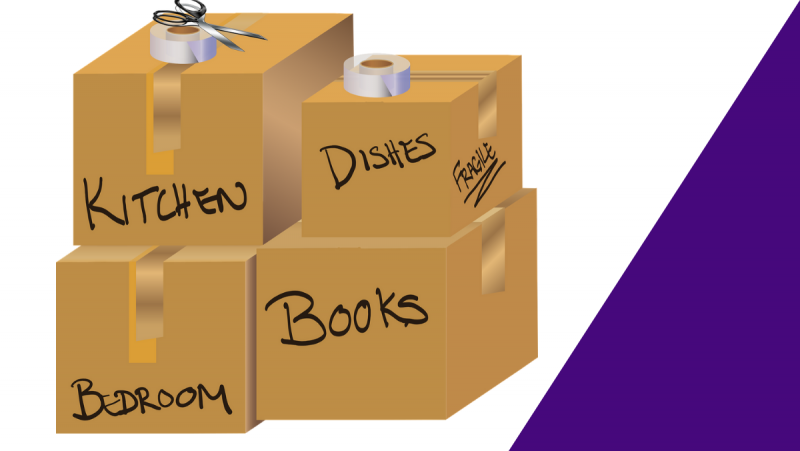 Trust the experts at Moving U & Junk U to handle your next move.  Our Greater Philadelphia moving company is affordable, trustworthy, and professional—let us show you what sets us apart! Looking for a Stress-Free Move? Contact us to get a FREE Quote for quality services from experienced movers. "The guys arrived right on time (actually a few minutes early) which I appreciate! They were professional and extremely polite. I would recommend them and I would personally hire them again without hesitation. It was incredibly hot today and they never once complained about the heat. Thank you Moving U!!!!" "The whole team—Logan, Dylan, Steve and Sean—were responsible, professional, and extremely accommodating. They moved furniture, computers and files from our office to our house and “junked” everything, really everything, we did not want. They recycle and donate first, with trashing as a last resort. I would use them again and highly recommend without reservation." Have Some Questions? Start a Conversation with us now!